Uber said Friday it had resumed operations in Vienna, two days after a court ruling took the ride-hailing service off the road following a complaint from a local taxi firm. "We are delighted to announce that we can offer you our service again with immediate effect," Uber Austria said in a statement. "In recent days... we have worked intensively on adjusting our procedures. We have also taken the time to listen attentively to our partners, users and drivers to become a good partner for Vienna." 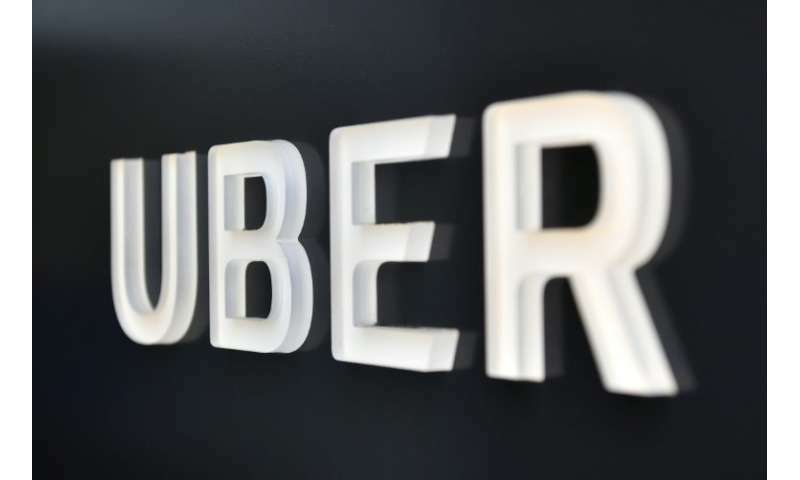 The complaint against Uber was brought by the Taxi 40100 company that said the US firm was infringing competition rules in the Austrian capital. Ride-hailing services have met with protests from taxi drivers in numerous cities and varying levels of resistance from authorities around the world. Earlier this month, Uber suspended one of its services in Greece after tighter rules were introduced, while in March it halted operations in the Slovak capital Bratislava.